Merry Christmas fellow quiz masters. 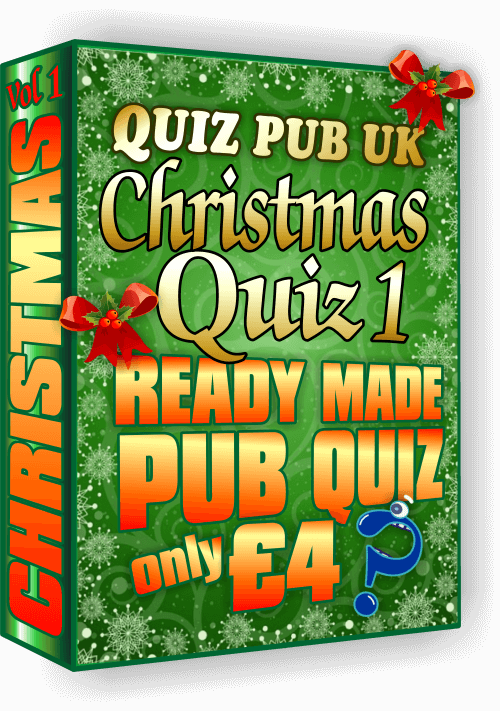 If you've already had Christmas quizzes 1 and 2 then click this link: Christmas Quiz Packs 3 and 4. 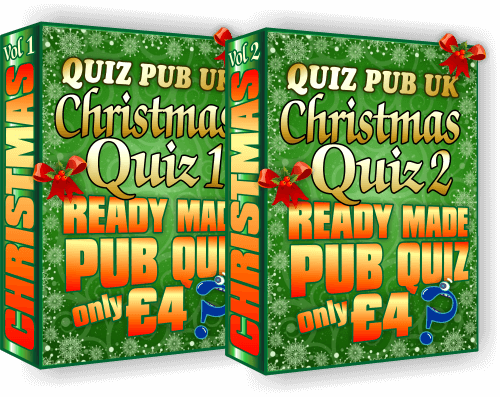 If you've not downloaded our quizzes before then the following Christmas pub quizzes are timeless classics and hugely popular. 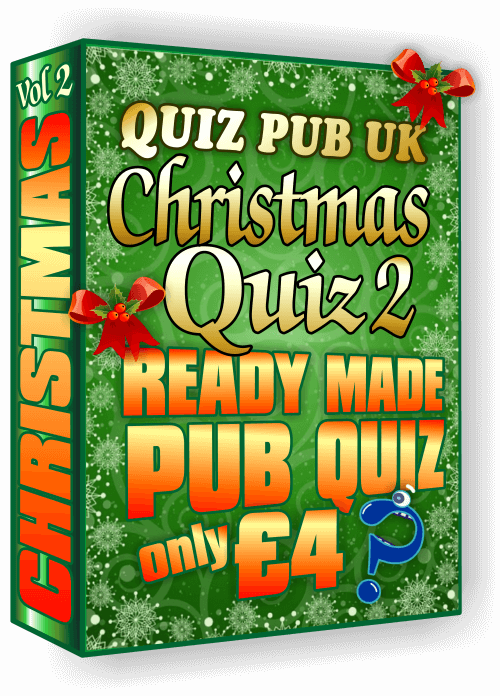 Packed with festive questions they have four fun rounds, 20 general knowledge all about Christmas, 10 Christmas themed picture rounds, a special CHRISTMAS QUIZ round and a game show round once again themed for Christmas. 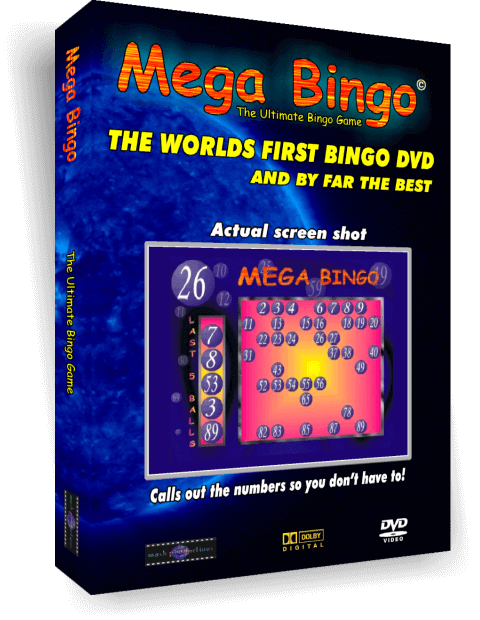 This lot could be yours in seconds via Instant Download. Here's an example of one of the handouts for the quiz teams to write their answers on. 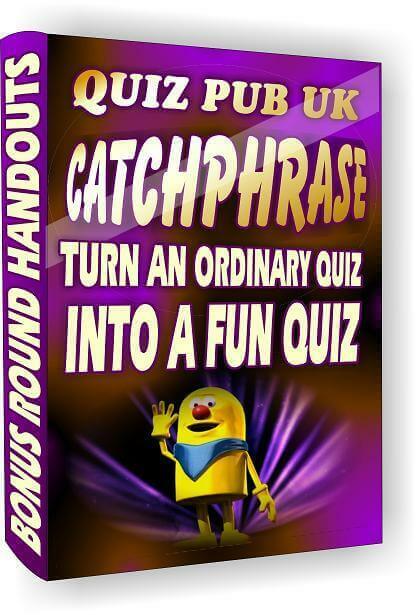 These ready made Christmas Quizzes are such fun to play that they will make your pub quiz the talk of the town. Here's another ready made Christmas Quiz because you will probably be doing more than one this holiday season. Are you looking for a bargain? 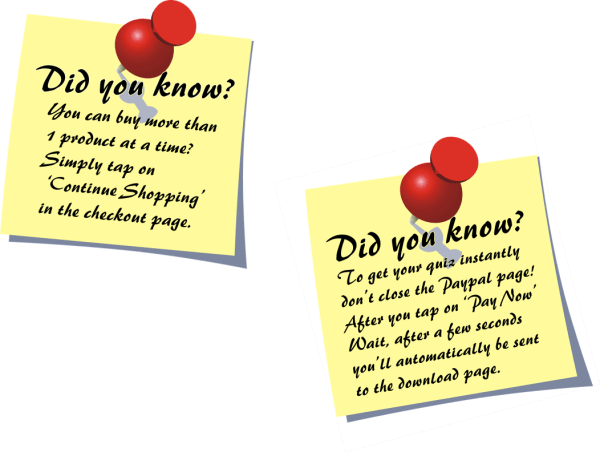 Buy both of the above quiz packs, get a discount AND get 2 bonuses! 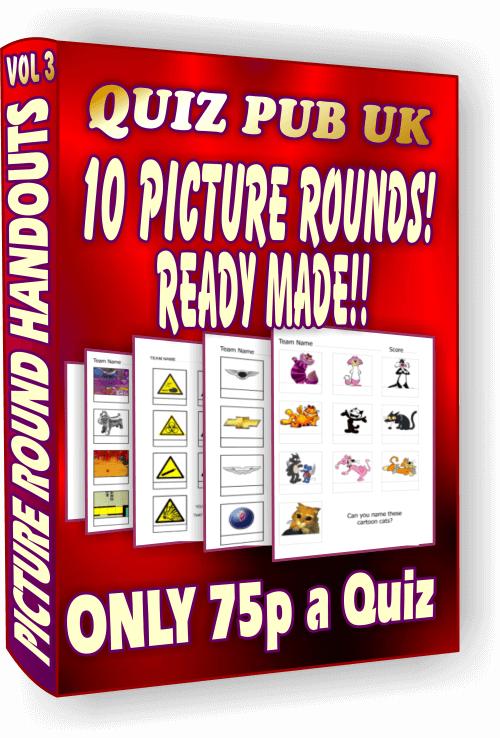 Christmas UK No.1 Speed Round and a 20 Christmas questions Quick Fire round! Don't you have enough things to do this time of year without having to worry about making a really good Christmas Quiz too? 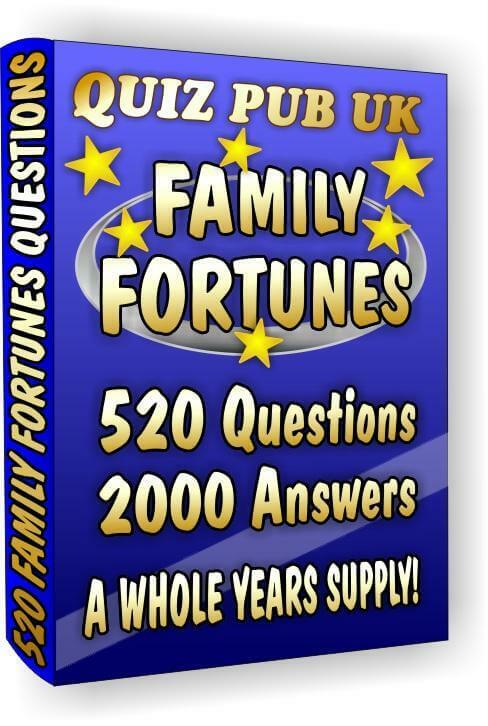 Let me remind you that making a whole quiz night all on one subject is a very time consuming process, I had to scour through hundreds of Christmas facts, quiz questions, books and the internet to bring you these 2 packs, there's at least 40 hours work gone into making them, do you have that kind of time to spare? In case you're wondering what the questions are like then here's a few of them taken from both the packs. What present did Harry Potter receive for his first Christmas at Hogwarts? The star on top of the Christmas tree, which symbolises the star that the 3 kings followed, is called what? Raymond Briggs wrote which book that became a Christmas cartoon classic? 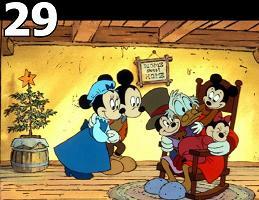 In Mickey's Christmas Carol, which cartoon character played Ebenezer Scrooge? Are Santa's reindeer male or female? 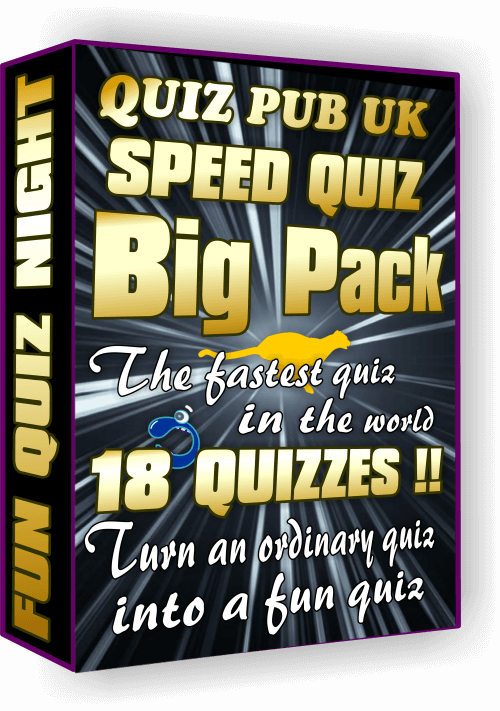 Let these fun quizzes be your first gift to open this Christmas, go on, treat yourself it's only £7.50 for both packs and they come with extra free bonuses too. 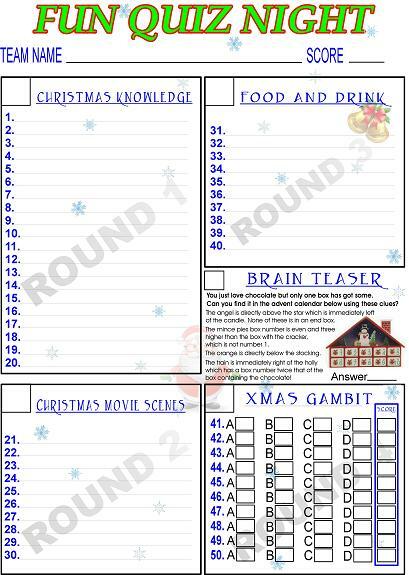 We've made another 2 Christmas quizzes, tap the button below to have a look.